Finally get off the cravings roller coaster and on the ride to good health! Are you ready to get off the cravings roller coaster? I’ve been talking about sugar and carb cravings lately, and did a fun webinar yesterday where I shared more about simple ways to manage your cravings, and some healthy food swaps.At the end of the webinar, I shared how you can get off the carb and sugar cravings roller coaster by joining my Sugar Buster Program. 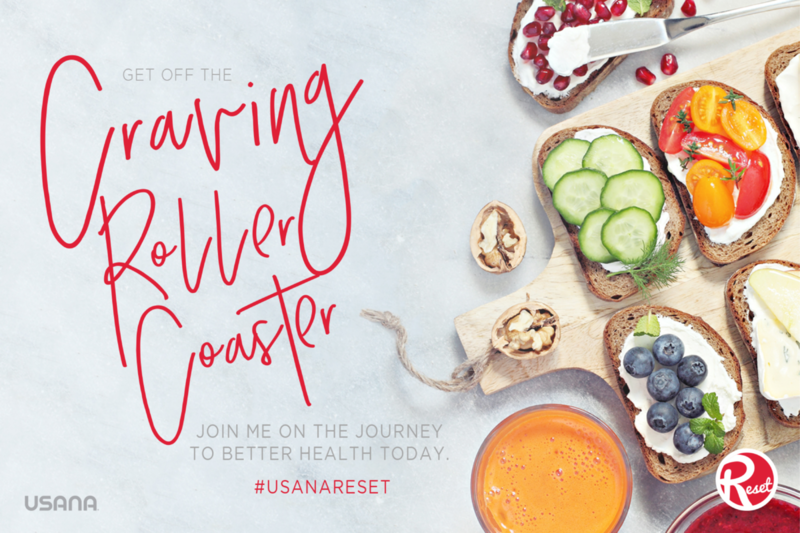 It is a 5-day RESET to kick the cravings to the curb, jumpstart your healthy habits fast and set you on the path to have a better relationship with your cravings — all with my support!In only five days, you’ll experience the difference a healthy lifestyle can make and will be ready to take the next steps in your journey to better health. This offer is worth well over $500, but if you sign-up by Wednesday, then it can all be yours for only $99.95 + Shipping and Tax. I have one more offer to sweeten the deal, until Wednesday, May 16, the 5-day RESET kits are BOGO (buy one get one) 50% off. That means, you can invite a friend, spouse, partner, or colleague to join you and split the cost with them OR you can save it for yourself for a later date. I will still offer all of my bonuses to whomever you share this offer with! This is a lot of information to digest, so let me know if you have any questions. The truth is, sugar is a killer, and it doesn’t have to be. You can get off this crazy cravings roller coaster. Sign-up below if you are ready to get off this cravings roller coaster for good and get started on your path to healthier living.